For many people seeking drug treatment for the first time or families suddenly in the position of finding substance abuse treatment for a loved one, information on drug rehab can be confusing. There are many different types of addiction treatment centers and levels of substance abuse treatment. What is the right place? What type of treatment is needed? It can be overwhelming. Therefore, here is a simple guide to understanding the different levels of addiction treatment. Detox is typically the first level of rehab. Detoxification is a necessary level for someone physically dependent on substances, such as heroin or other opiates, alcohol or benzodiazepines like Xanax. Detox can be done either on an inpatient or outpatient basis and should be determined by a professional after an initial evaluation or assessment. 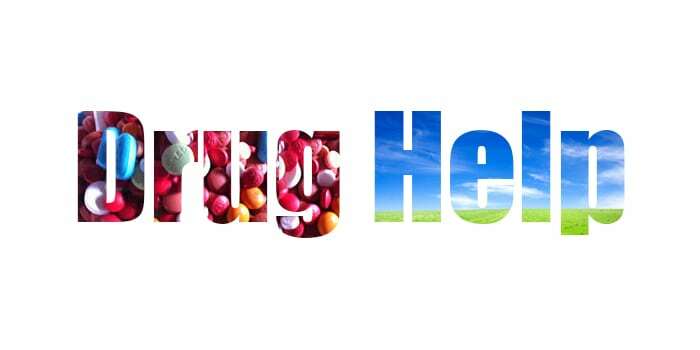 Medications are used to safely withdrawal the patient from drugs and alcohol. Inpatient treatment is what most people think of when they think of “rehab”, a 30 day stay in a hospital or hospital-like setting. This is typically the most intensive level of treatment and often includes an inpatient detox for the first 4-7 days. Inpatient substance abuse treatment takes place all in one building with 24 hour a day medical supervision. Residential addiction treatment is very similar to inpatient rehab but not necessarily as intensive. Quality residential programs will have 24 hour a day staff but not necessarily a medical staff. Most residential treatment facilities take place on a single campus or potentially in a large house, so the surroundings are calming and soothing, unlike an inpatient hospital setting. Additionally, many residential addiction treatment centers do not have a detox unit and patients that need a medically supervised detox must go to a detox first before being admitted. Residential treatment can range anywhere from three weeks to several months. Intensive Outpatient (IOP) treatment is treatment that takes place several hours a day at an outpatient facility, usually in a patient’s local area. Quality IOP treatment providers will provide group, individual and family therapy. IOP is often used as continuing care for a patient after leaving an inpatient or residential facility but sometimes can be used as a step up in intensity for someone seeking help for substance abuse that has only seen an individual therapist or psychiatrist and it has been determined they need a higher level of care. Many people often attempt IOP treatment before entering an inpatient or residential treatment center or even look at IOP as primary treatment. It is most effective, however, when used as continuing care after an initial stay at an inpatient or residential treatment facility. A sober living environment like a sober house or a halfway house is not exactly drug treatment but does fall into the area of “continuing care.” A sober house offers a safe, structured, drug-free living environment for someone new to addiction recovery. Most inpatient or even outpatient treatment facilities will recommend a person just getting clean and sober enter into a sober living environment if possible. This is because the structure will include regular drug testing, living with others in a sober community, attendance at outside 12 Step meetings or continued treatment or therapy and also offers important life skills that many addicts and alcoholics lack. If you have further questions about rehab or addiction treatment, or if you or someone you know is in need of help because of drug and/or alcohol abuse, please give us a call. Maryland Addiction Recovery Center offers the most comprehensive addiction treatment in the Baltimore, Baltimore County and entire Maryland area. If we aren’t the best fit for you or your loved one, we will take the time to work with you to find a treatment center that best fits your needs. Please call us at (410) 773-0500 or email our team at info@marylandaddictionrecovery.com. For more information on all of our drug and alcohol addiction treatment services and resources, please visit our web site at www.marylandaddictionrecovery.com.